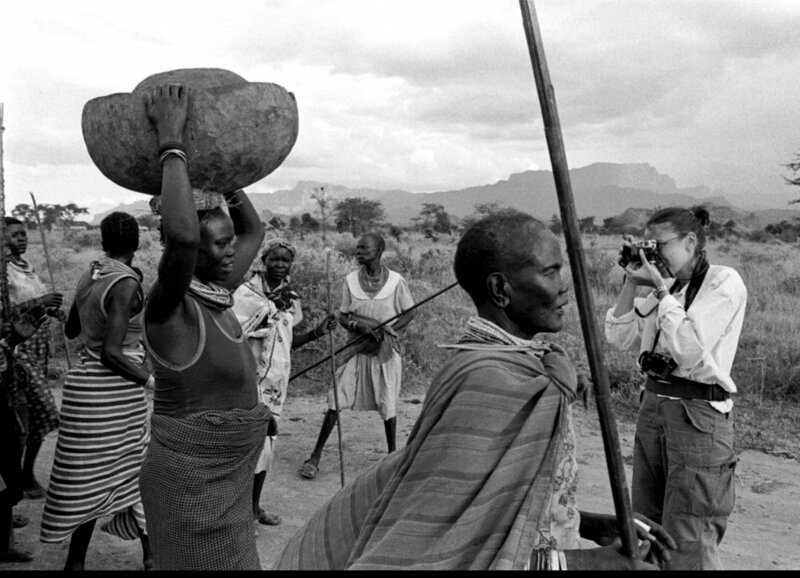 Leonie Marinovich started her career as a documentary photographer in 2000 when she returned to South Africa after a stint in Britain and Switzerland as a member of a newly emerging Information Technology workforce (this was pre-internet!). She started making documentary films along with her photography practice, on subjects that included a two-film series on Child Soldiers in Uganda and Sierra Leone in 2002/3. She has produced multi-disciplinary media projects for international organizations such as UNICEF, UNAIDS, The EU, WWF, FAO & The Global Fund. She has been a teaching fellow at the Harvard Extension School since 2017 and created and taught a new photographic course as a senior lecturer for the Extension School in the Fall of 2018. All images © Leonie Marinovich. Profile Photo by Greg Marinovich.